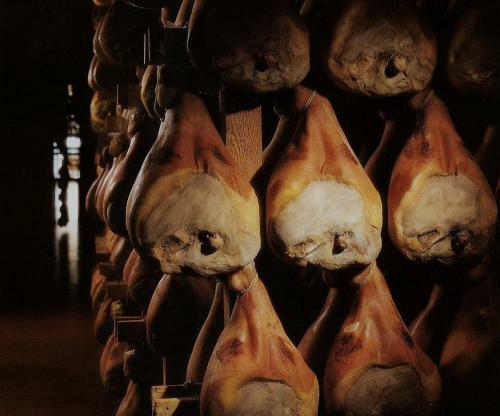 The deep and ancient union between the art of cooking in Reggio and the use of pork meat goes back to the era of Celts and Romans. 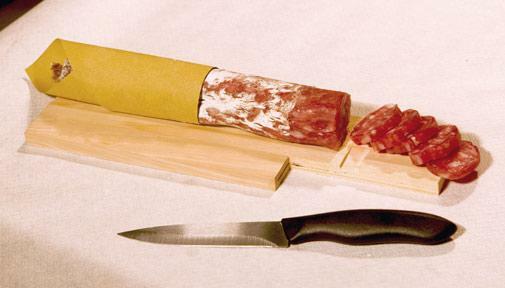 It is such an ancient tradition that it even led to creating the arzana breed, as it's known in dialect, born in 1873 from the cross between the local and an English breed. 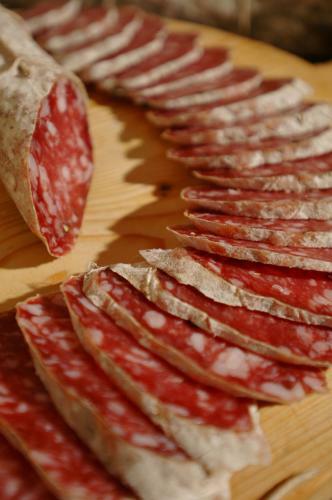 There are many farms and production centres producing the excellent and famous salt-cured pork specialties as well as the different cuts used in classic boiled meats combinations. 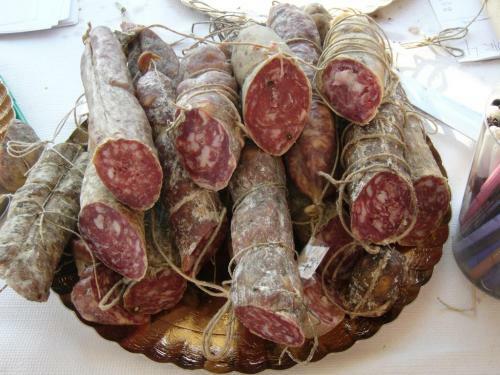 The variety is really amazing: prosciutto crudo (salt ham), prosciutto cotto (boiled ham), culatello , mortadella, coppa, salame, pancetta (bacon), cotechino, salsiccia (fresh sausage), ciccioli (cracklings) and the zampone (stuffed trotter), always served at Christmas with mashed potatoes and lentils. 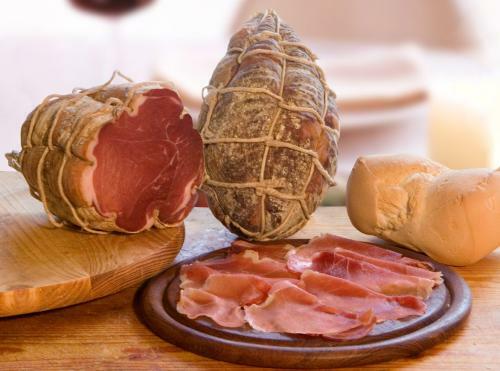 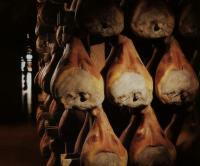 Hams and salamis, always accompanied by "gnocco fritto" (fried , are the protagonists of delicious appetizers and traditional late afternoon snacks from the Apennines to the plains.